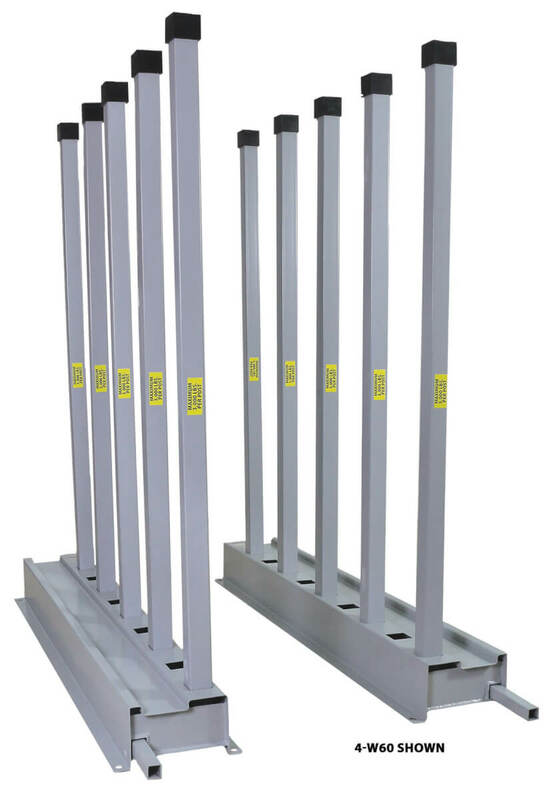 2.5" square tube posts with 2.5" square rubber post caps are used to prevent scratches. 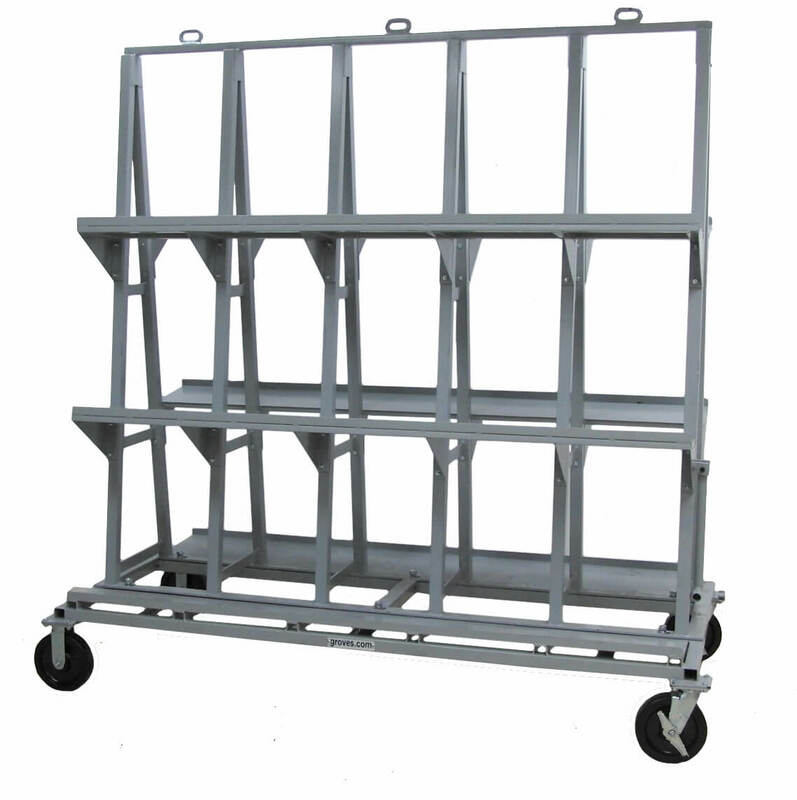 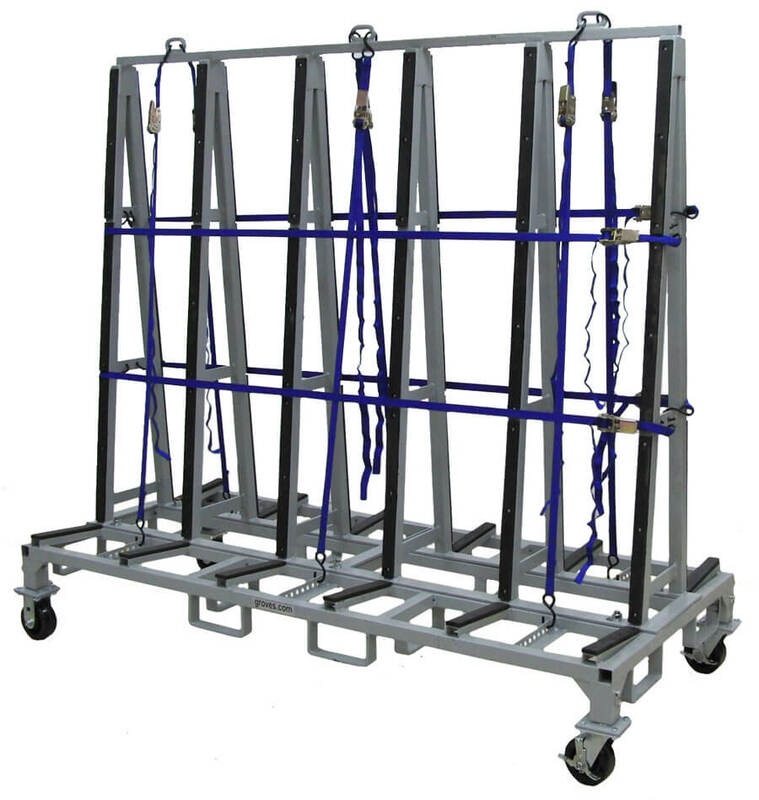 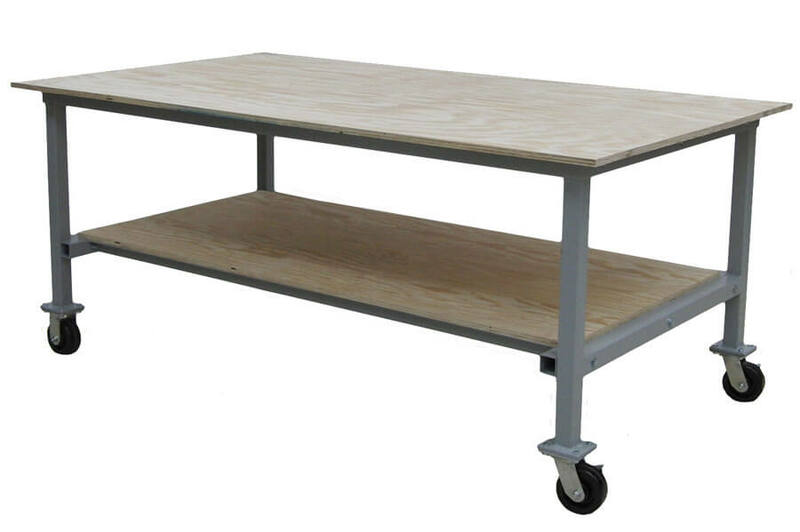 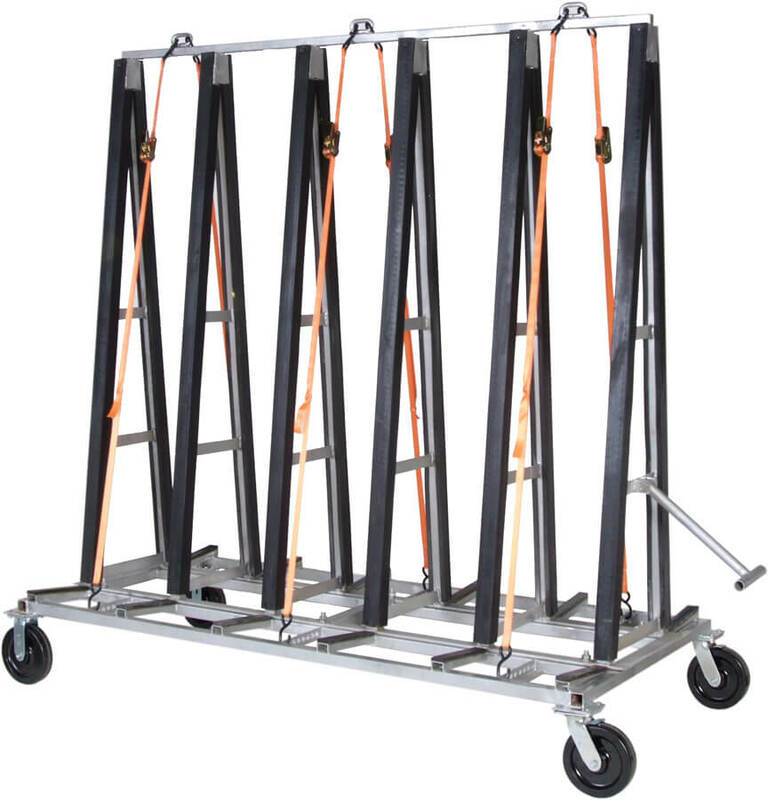 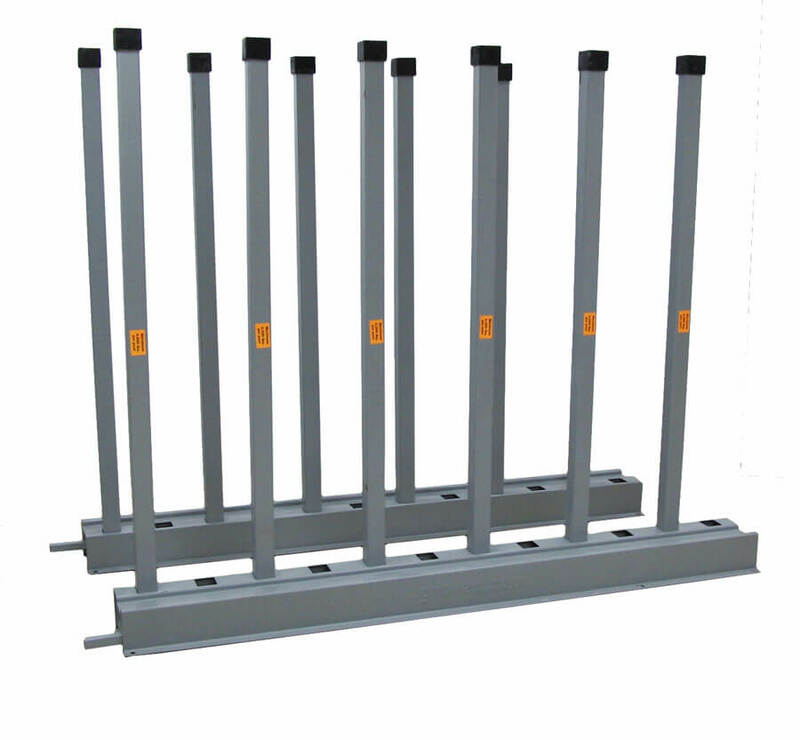 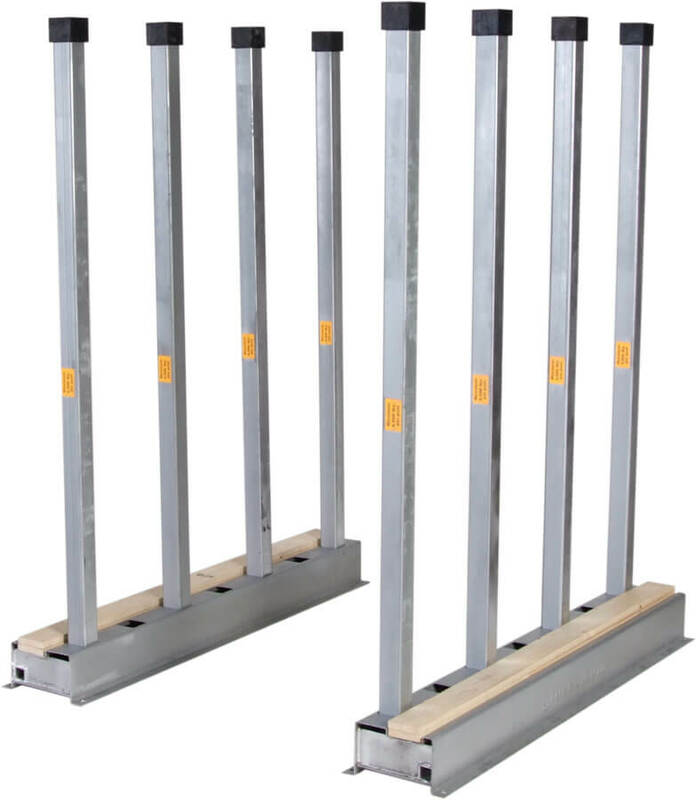 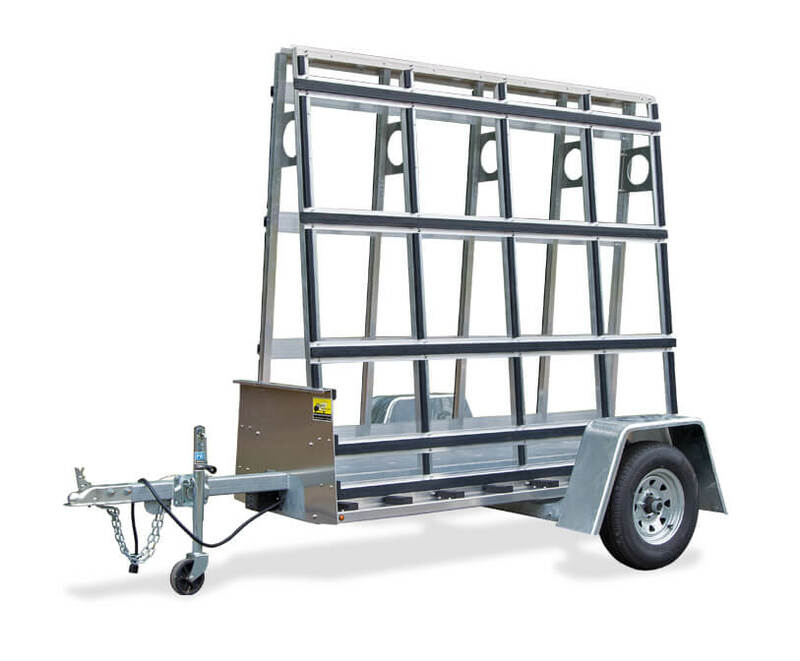 Bundle Rack – 6,000 lbs. 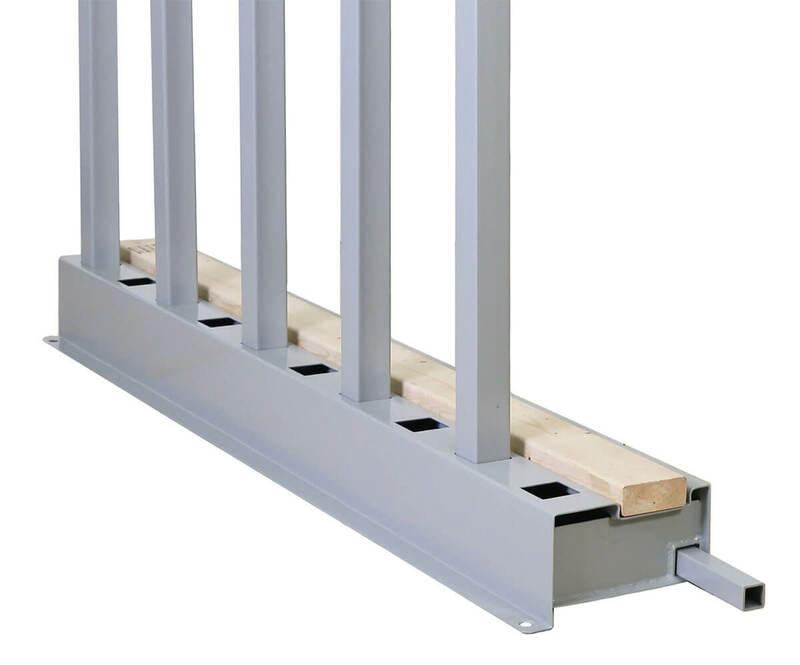 Designed to reduce personal injury due to falling slabs.